Heavy rains could cause a dam in southern Malawi to give way if there is no let-up, authorities said Thursday, urging local residents to take shelter. 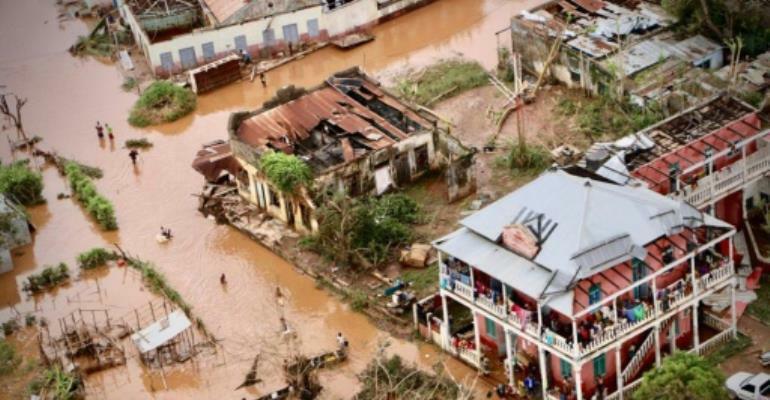 The warning came after cyclone Idai battered neighbouring Mozambique last Friday killing 242 people. Hurricane-force winds and rains have also ravaged hit eastern Zimbabwe where over 100 have died. In Malawi, the storm has affected nearly a million people with over 80,000 displaced, according to the WHO. The Chagwa dam "has had one of its major embankments eroded due to heavy rains," the interior security ministry said in a statement. "(It) is likely to burst in the event of heavy and incessant rains." The statement advised local residents in the southern African country to evacuate "in case of an emergency".